Steve Joyner to guest pierce at Anchor! We are happy to welcome our good friend and world renowned body manipulator, piercer, suspension performer and this years winner of the APP’s Presidents Award back to the shop. Steve will be here 7-5-12 through 7-17-12. 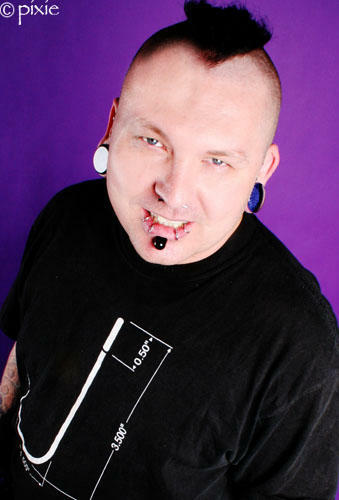 Come meet Steve and see why he has made such an impact on the piercing/ modifying world. Check these links out to see what Steve is all about.